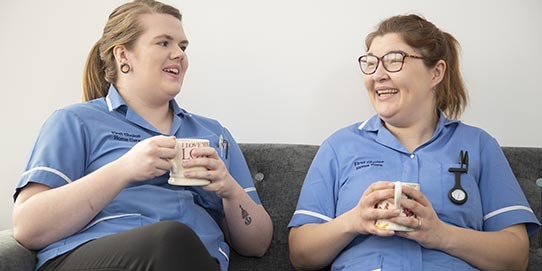 First Choice Home Care support young people within the Social Care settings and specific clinical support areas within the community as well as in Hospital/Care home settings prior to discharge into the community. Our specialist mental health care team know how important friendly and compassionate help is. How can home care help and support people with mental illness? First Choice Home Care team can asist with everyday tasks such as housework, laundry, ironing and bed changing. We know how important maintaining a clean environment is in promoting personal health. 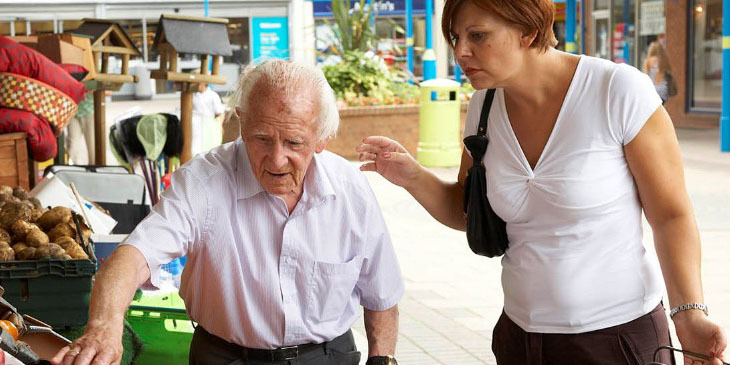 A Care and Support Worker can accompany you to the local shops or into town, assisting with carrying the shopping and putting it away on return. Alternatively, a Care and Support Worker may assist by writing a list, going to the shops, collecting the required shopping and putting it away upon return. The Company ensures that any financial transactions are recorded and are transparent through receipts and signed documents. hygiene is in promoting personal health and wellbeing. Our specialist Mental Health Care and Support Workers are able to assist with medications. They will be able to remove from packaging and give to you any medication to be taken with a glass of water. Our Care and Support Workers may only assist with medication that is dispensed from a pharmacy or in the original prescribed medication packets. Our homecare and support team can accompany you on outings or excursions. A visit may be arranged to just sit and talk or to motivate and include activities within your home. 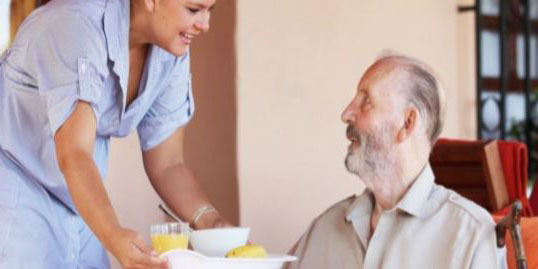 First Choice Home Care team can help cook and serve meals and beverages chosen by you as part of your care plan. They may encourage eating and assist if necessary as an agreed part of your Care Plan. They will wash, wipe up, put away dishes and empty bins. We can provide Care and Support Workers to assist with anything up to 24 hour care to cover much needed respite or holiday for existing primary carers. This ensures peace of mind and maintains established routines. Our First Choice Home Care team can accompany you to the hospital, dentist, doctors, hairdressers or any other appointment. The Company’s Care and Support Workers may accompany you swimming, walking or any other enjoyed outdoor activity of your choice. They can accompany you to the theatre, cinema and other social events. We know it is important for you to continue with your social activities, hobbies or interests to maintain wellbeing. First Choice Home Care have specialist carers that have received additional training in assisting youngpeople with dementia. We understand the importance of familiarity of routine and continuity of care. We focus on what people can do as opposed to what is no longer possible. We maintain excellent contact with existing support and other involved healthcare professionals. Either you are in hospital or in Private care sector we can engage with you prior to your discharge to your agreed community settings. This service will help you to get to know the First Choice Care team and also agree the level of support you may need while settling to live an independent life. 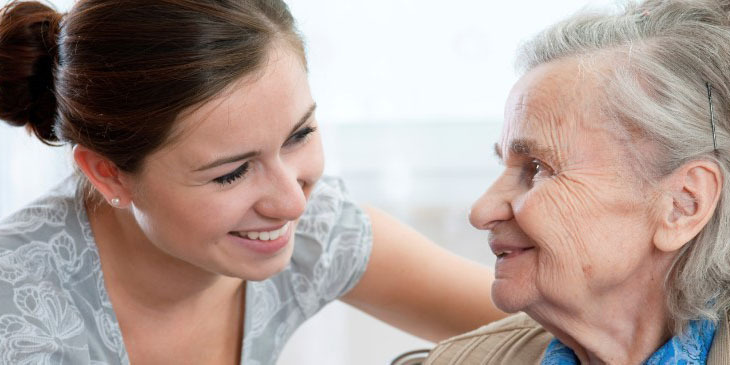 We will assess your needs developing a flexible mental health care plan detailing all the support you need, from personal care and home help to providing regular trips out of the home. We take the time to get to know our customers devloping trust and helping them feel secure. Your Care and Support Plan will be tailored to meet your individual needs and chosen lifestyle. A plan of care and support will be created following your requirements and needs. Our Care and Support Workers will follow this Care Plan to assist with everyday tasks and activities that are beneficial for you to remain within your own home. We provide person centred care and support with a focus on outcomes to achieve 'self-defined recovery' that considers how each person wants to live within the context of their mental health condition. We also team up with case workers, social workers, family members, friends and others working with individuals to supportand help our clients reach their goals. First Choice Home Care offer support for people with mental health issues. Our unique mental health support service- combines more than one service. Tailored to those experiencing a wide range of mental health issues who want to be independent in the community. The service will be all about ‘recovery’ and the training will be ‘recovery model’ focused. It is about more than surviving and existing in the community, we want our service users to go on a journey and find a way to be happy and independent within the community. This is a ‘strength based’ service. We are going to help the service user to discover their areas of strength and to help develop these so that the service user can build confidence and independence. A holistic service looking at so much more than just the mental health condition. We want to deliver outcomes. We have supported Norfolk and Suffolk Social Care Services for over 10 years.